Company shutdown at the end of the year is one of my favorite perks. So this past holiday, I decided to go to Colombia with the guys (thank to my loving wife for letting me play for Christmas and New Years!). Our first stop was to Medellin. So here are some tips when visiting the City of Eternal Spring. 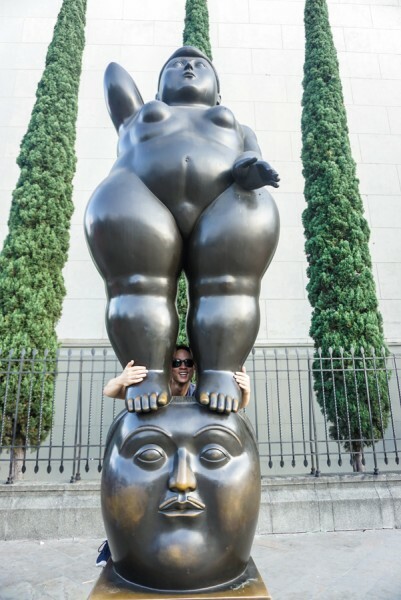 Plaza Botero – This is a popular area to view Colombia’s Fernando Botero’s popular art sculptures that show his side of what beauty can be defined as. Expect crowds, touts and food stands in the area. Graffiti – One thing I love about Medellin is how it embraces artists. 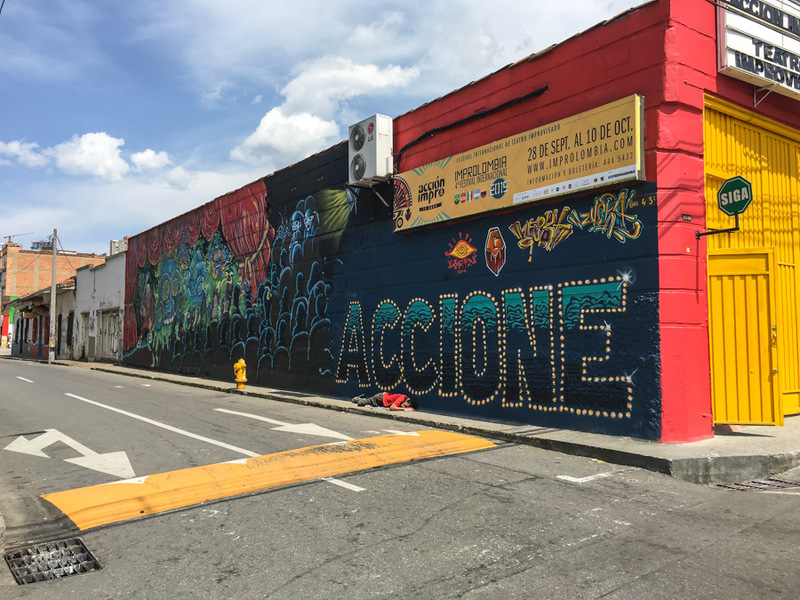 Street art consumes many parts of the city in a good way. Just keep an eye out as it’s spread across different neighborhoods across the city. This shot was taken in El Poblado near La Tienda Del Vino. Metrocable – Medellin built one of the first gondolas as an integral part of the city’s public transportation system. 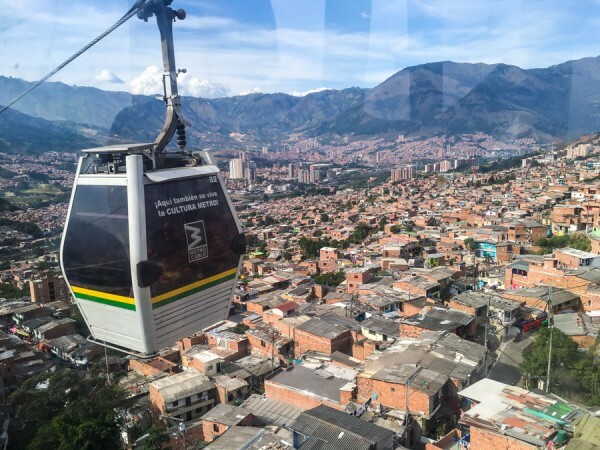 Get a bird’s eye view of Medellin from the metrocable while heading up to Parque Arvi. Tip: Do this earlier in the day. You’ll need to transfer midway up the mountain and usually the metrocable stops taking people up after 2pm on busy days due to capacity. I ran into this not once, but TWICE. 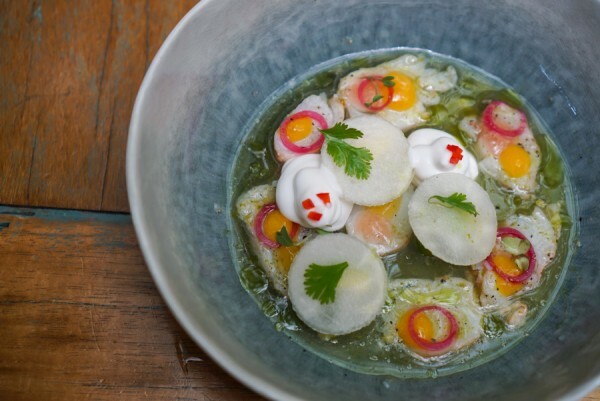 Tal Cual for a fusion take on Colombian cuisine. This was probably my favorite restaurant. 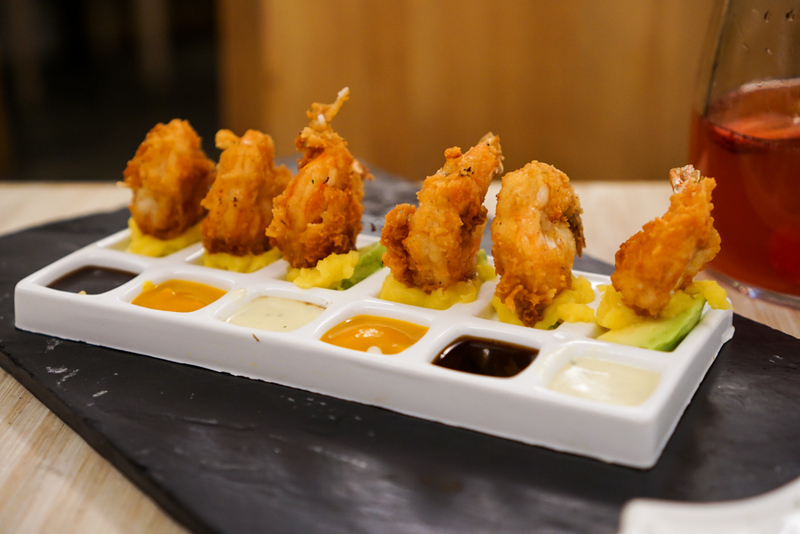 The food is fun, creative, and most importantly delicious. An extra thumbs up for being a casual restaurant and not too pricey. Empanadas from El Machetico – I’ve eaten plenty of Empanadas in my time. What separates Colombian empanadas from this place is their thin corn crust. It’s deep fried with yummy flavor. These empanadas might’ve been the best bite I had in Medellin. I wish I took a picture of it, but my greasy hands were too busy enjoying them. See more here. 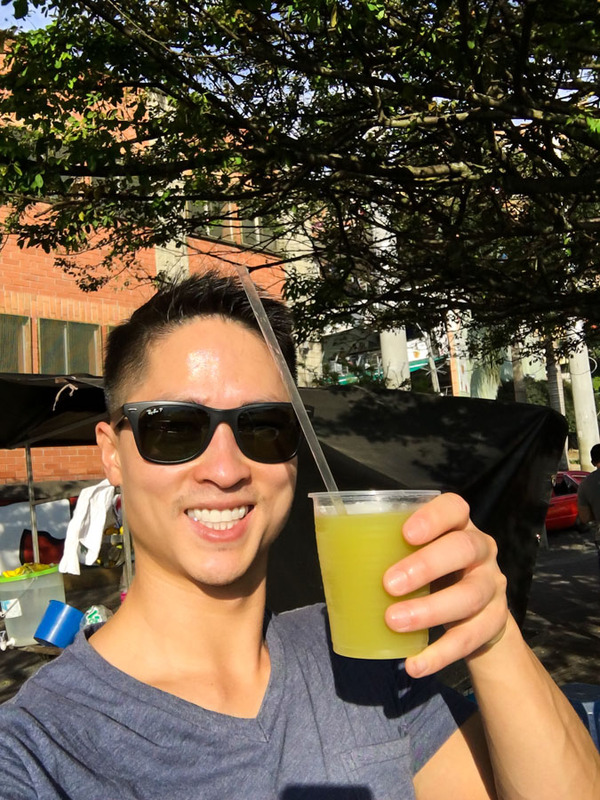 While we’re on street snacks, don’t forget to get sugar cane juice. Made fresh on the street and whatever local lime they use gives it a nice little kick. Restaurante Malevo – If you’re in the mood for Argentinean, head here. It’s super affordable has a big menu yet still delivers in quality. The empanadas here were great along with the really soft cow tongue, and of course beef served many different ways. El Cielo – If you want to splurge on a fancy dining experience, go here. 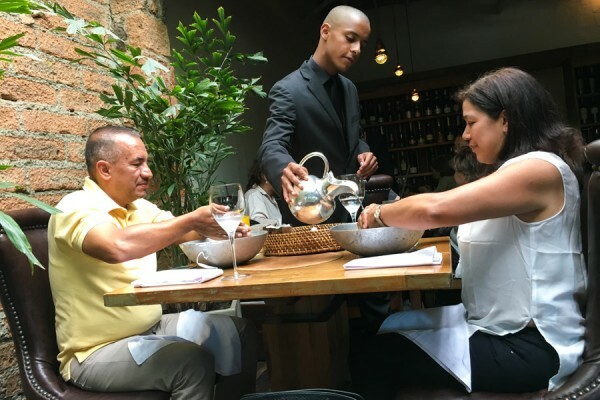 I paid about $80 USD for a 12-course lunch with wine pairing. Expensive in Colombia, but a similar experience home could easily be 2-3x the price. 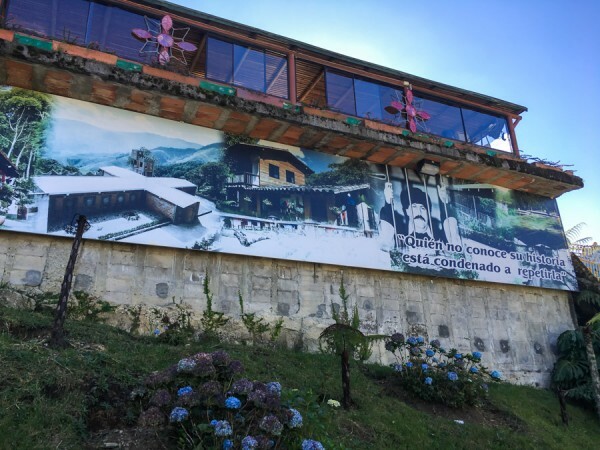 Pablo Escobar tour – This is a controversial tour, as many Paisas are trying to forget about Pablo Escobar’s history, but one can’t deny his impact. If you’re really curious about el Patron or a fan of Narcos, it’s a must do. Free city walking tour – We’ve heard this is one of the best free walking tours around. Colombia has a proud and rich culture. 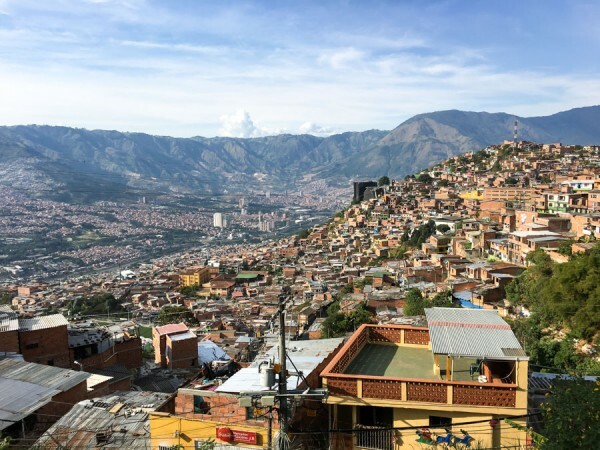 You don’t really go to Medellin for the sights, but rather to soak in the city and understand where it’s come from. Guatape – This is the essential day trip for anybody visiting Medellin. From afar it looks like a huge rock. 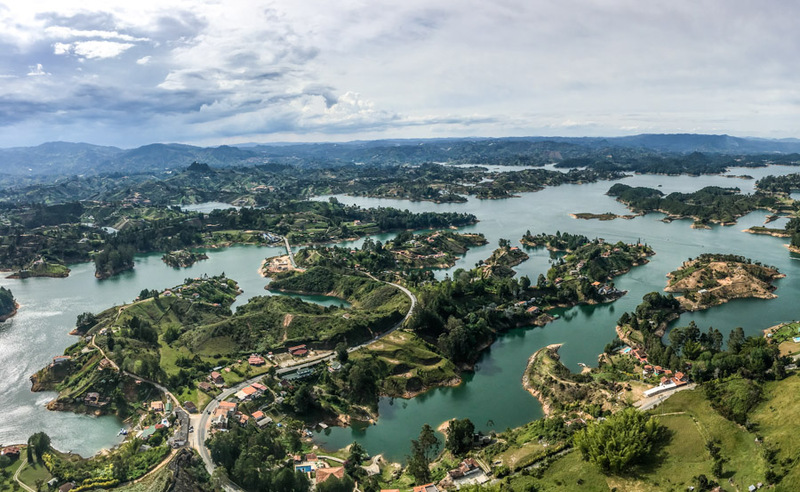 But once you climb the 700+ steps up the hill aka Piedra del Penol, you’ll be rewarded with a ridiculous view. With pleasant year-round weather, cheap food and nice people, I really could’ve enjoyed a few extra days, maybe weeks here.